The Corsair Series is designed for road race use and is the wheel of choice for many Pro SCCA and IMSA performance builders. The extended back bell and narrow drop center fit large diameter performance brakes. 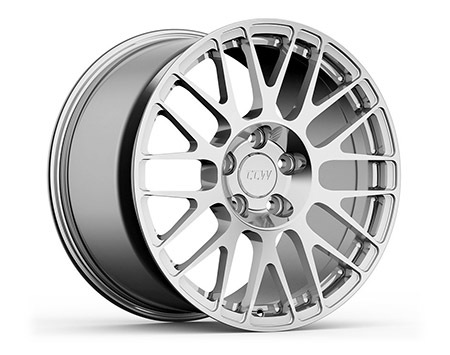 Monoblock construction forged from 6061-T6 aluminum results in extremely lightweight forged racing wheels. 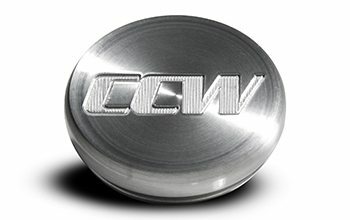 All designs pass a 3000 lbs. (per wheel) cornering fatigue test load at 200,000 cycles. All wheels are shot peened for exceptional strength boost. 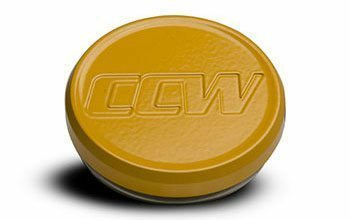 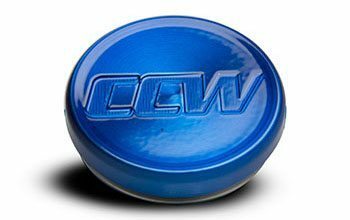 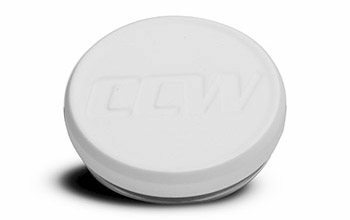 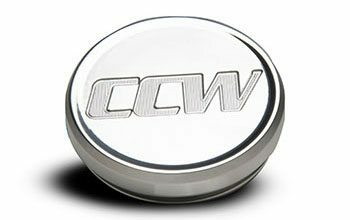 Optional center cap available upon request at time of wheel order.